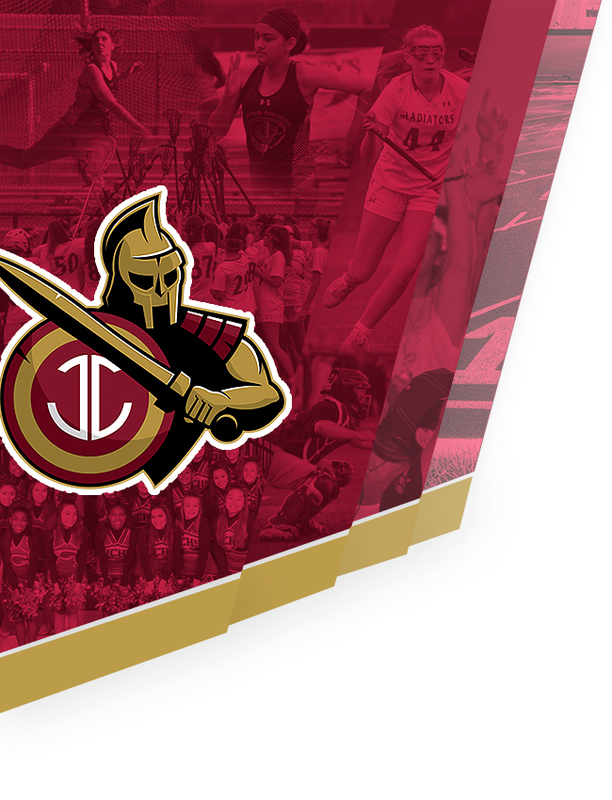 Athletic Physicals will be offered to rising Freshman and current JCHS athletes Saturday, April 21st from 12:00 p.m. – 3:00 p.m. at JCHS in the Auxiliary Gym Area. Physicals are $20. Bring cash or check payment. 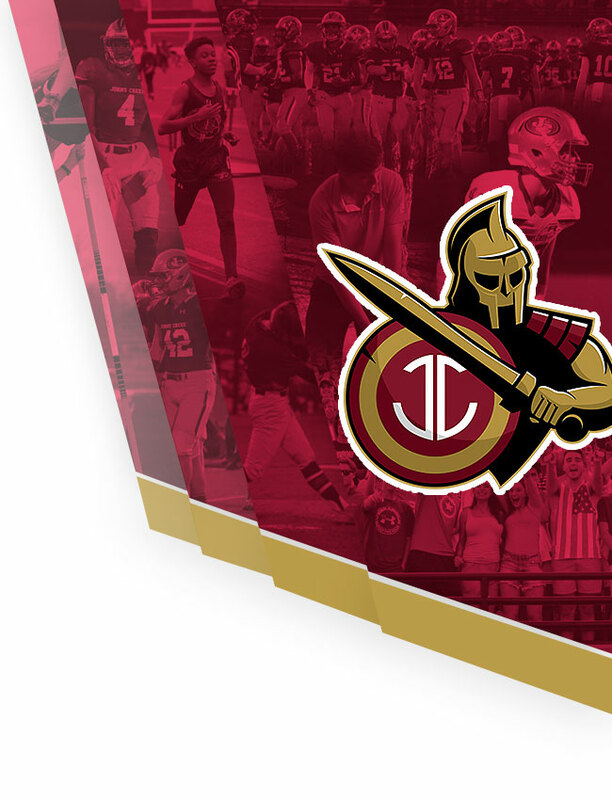 All money collected goes to fund the JCHS Training Room. Important: Online registration must be filled out prior to receiving a physical Saturday. Click here to fill out forms.